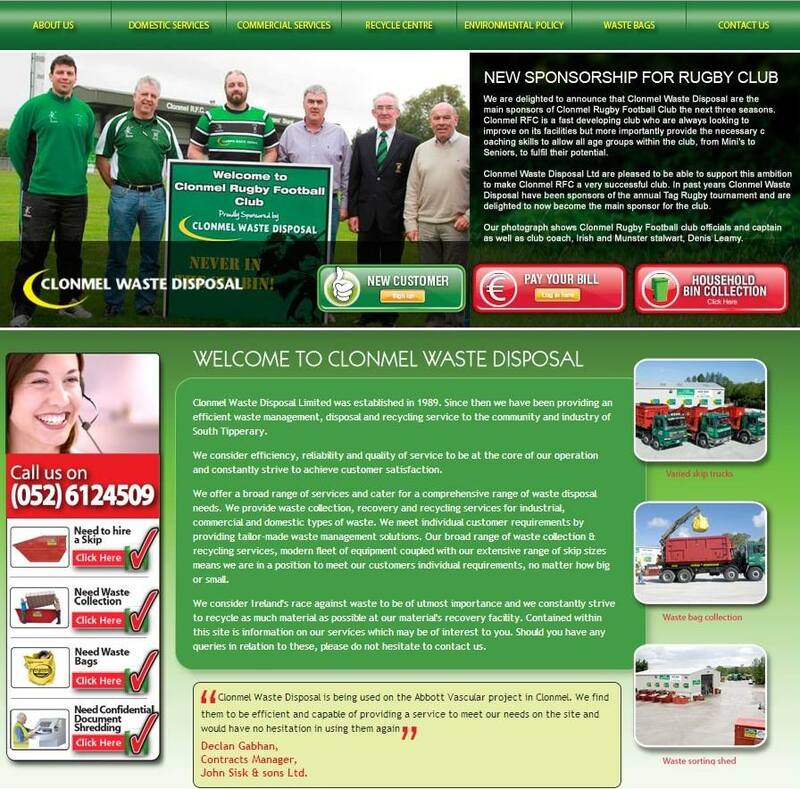 We would like to sincerely thank Molloy Waste disposal for their generous sponsorship and support this year. Their professional team are also looking after all the waste disposal and recycling requirements from this years event which will be substantial. We also look forward to having some of their impressive fleet of Mercedes trucks on display at the truck show event (see the truck show page for details).